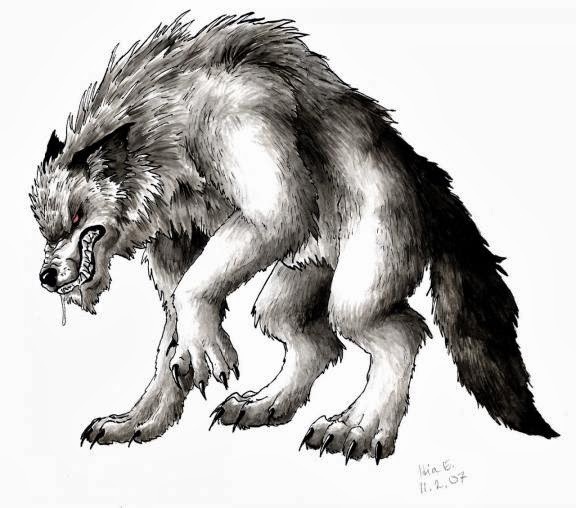 If staying in and watching a horror film just isn’t scary enough for you how do you feel about being chased around Hackney Wick by a pack of werewolves? 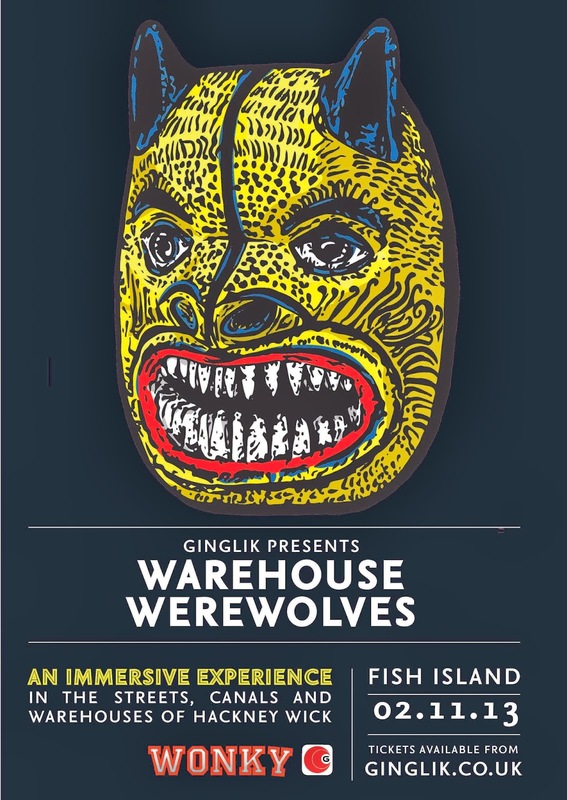 Ginglik are putting on an immersive Halloween Adventure through the streets, canals and warehouses of Hackney Wick. If after it all you’re still up for a party then there is a Wolves Den Warehouse Party! It starts at 7pm and goes on until 6am so is not for the faint hearted. Tickets are from £25.